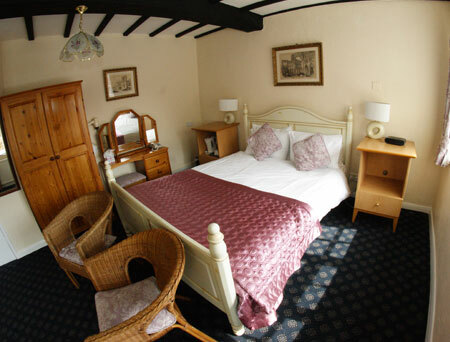 Whether it's a simple stop off or a luxury weekend away, we have a room to suit your expectations. Cosy and comfortable with tasteful and modern furnishing. 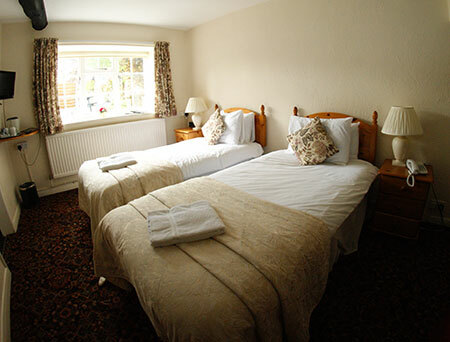 These rooms are more spacious and offer king or queen size beds. 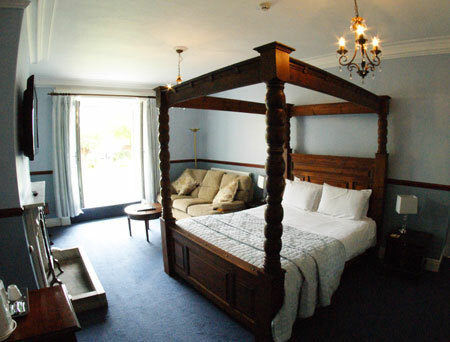 We have 2 suites, room 23 has a 4 poster bed, jacuzzi bath and double french doors that open to a garden. Room 6 is more contemporary with 3 peice suite and king size wrought iron bed. 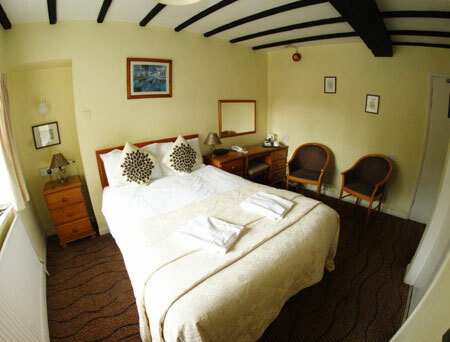 The hotel operates a 48 hour cancellation policy. If you wish to cancel your bedroom reservation you must contact the hotel a minimum of 48 hours prior to the date of arrival, for any nights thereafter the 48 hour cancellation period is still effective. 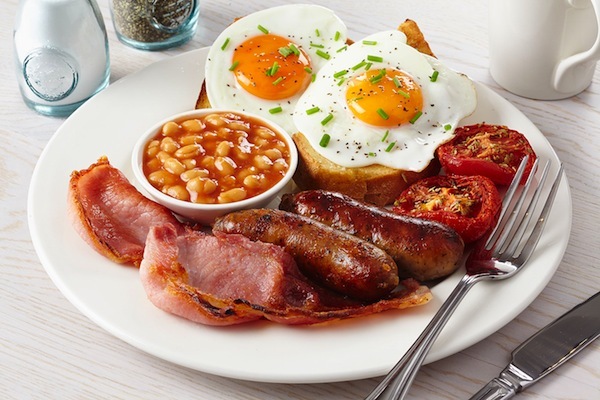 Our hearty yorkshire breakfast will certainly set you up for the day. 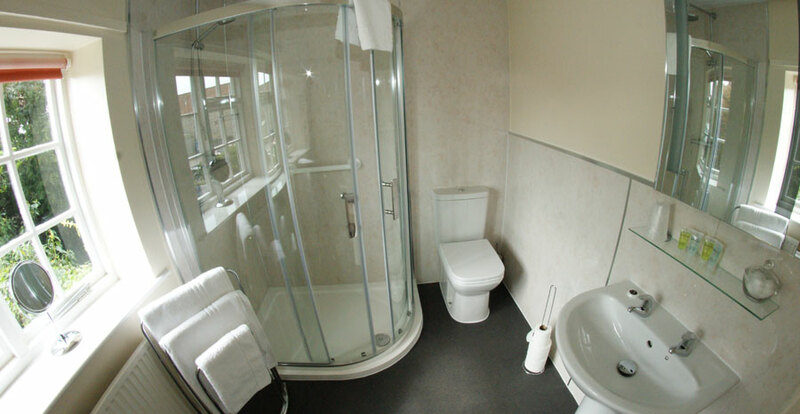 Alternatively you can choose one of the lighter options from the wide selection available.